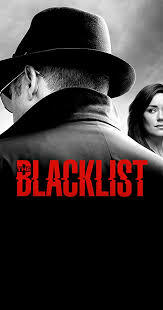 For fans of The Blacklist, following the exploits of major characters like Elizabeth Keen and Raymond Reddington is the major point of the show. But one of the great things about The Blacklist is the depth with which they develop minor characters. And while we get to know about these bit players through the seasons, the other constant with The Blacklist is the rate at which these characters are frequently killed off. Some of the very best characters to grace our screen are long dead in the world of The Blacklist. Here are three of the characters that are gone but will never be forgotten.